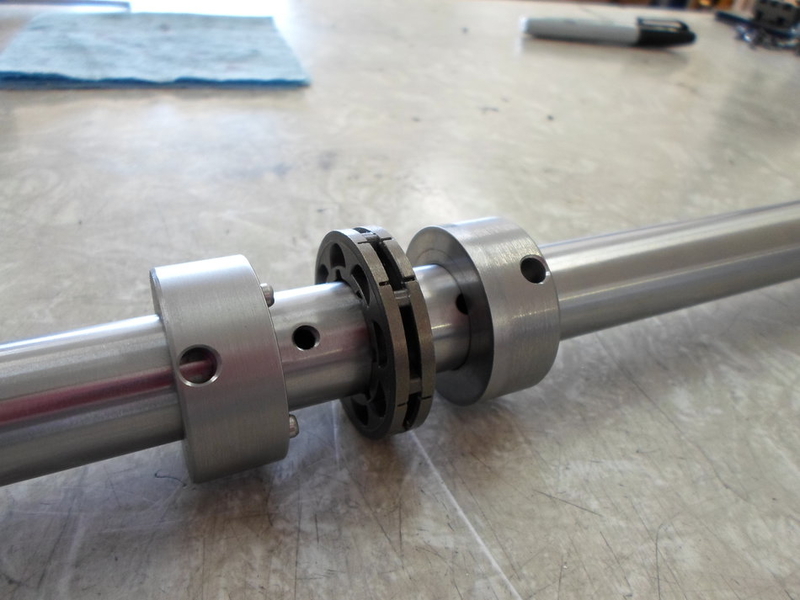 These pictures show how the steel and aluminum bushings are positioned on the axle shaft. 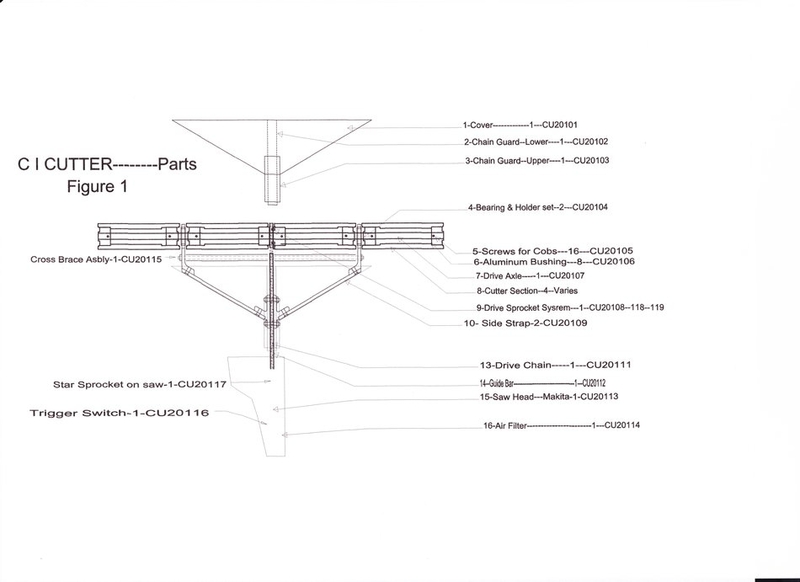 This shows the parts and their part numbers. 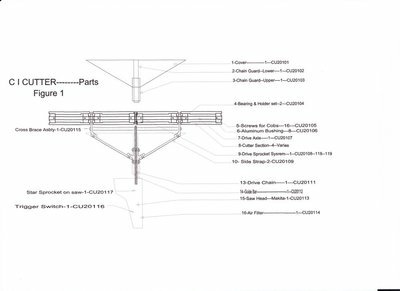 This is a cut away of the Cobs and Bushings on the shaft. 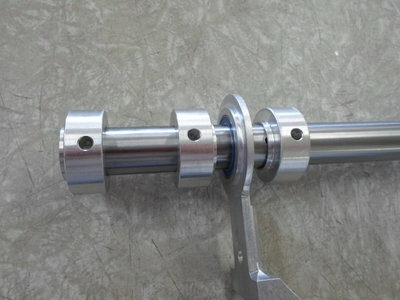 It is showing the 27.5" Cobs on the Short Axle. 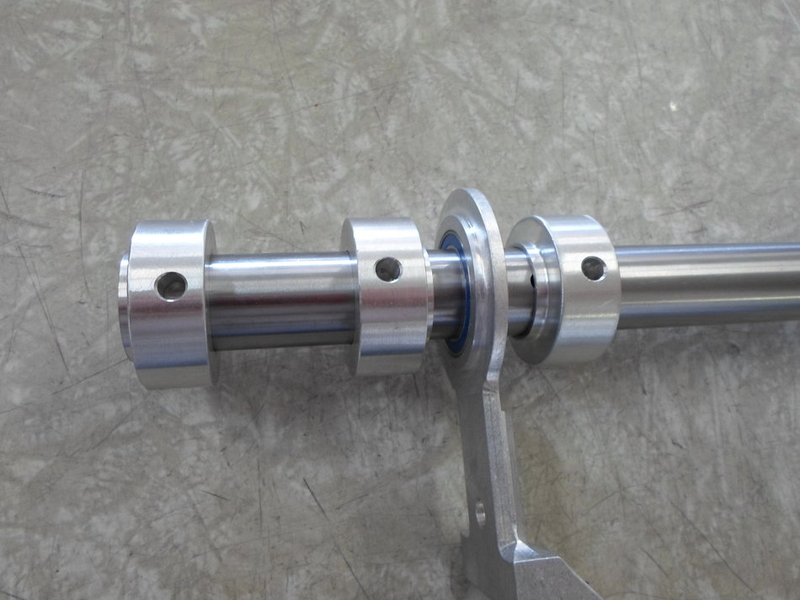 This shows the correct direction the Aluminum Bushings should be on the shaft. 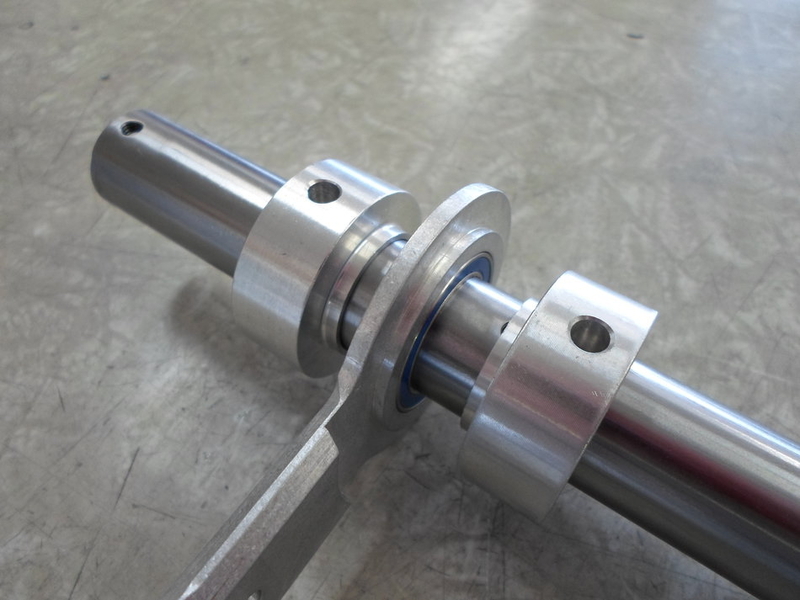 This is how the Aluminum Bushings sit against the bearing. This shows how the Steel Bushings sandwich the sprocket on the shaft.